Maui is one of the most diverse of all the Hawaiian islands. You can drive, in less than an hour, from an area that is the second wettest place on earth to an area where the annual rainfall is 16 inches per year. With this kind of variety, Maui is an island that never gets old. There is always something beautiful to see and do here no matter what time of year you visit, but there are a few times during the year when the weather is gorgeous but not too hot, and the crowds are thin. Those who live on the island know that there is something special about springtime in Maui! 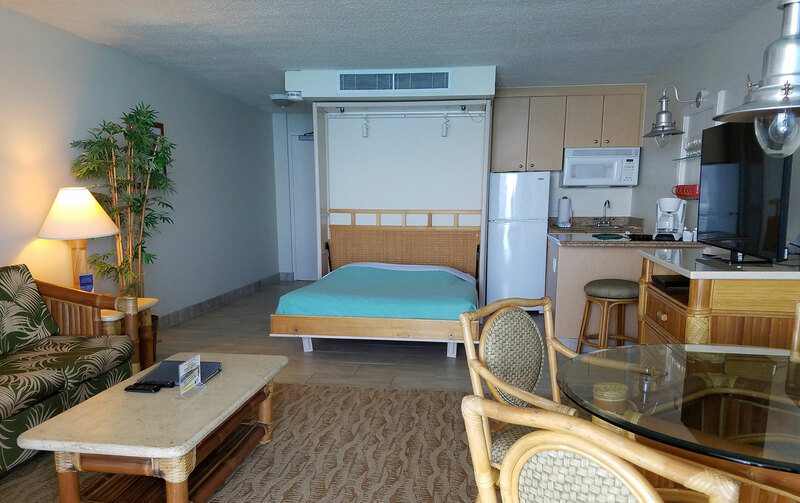 That’s why this is great time to year to book a visit to Kahana Beach Resort, whose wonderful beachfront location offers spectacular ocean views from every room. the planet which is why the weather is ideal year around. Yes, we have seasons, but they are a little different than the rest of the U.S. First of all there are only two seasons – wet and dry. The transition between the two is what we call spring. In this transition, you will see everything from rain to sunshine to calm seas to trade wind swells…all in one day! 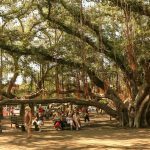 It’s what makes Maui such an interesting destination and one of the most popular islands in the state. Maui’s weather has been a bit out of the ordinary in the last few years. Summer storms have increased causing some flooding and high humidity. The fall and winter months have been somewhat stormy too with occasional flooding. The southerly (Kona) rainstorms in the winter can also bring haze from the Big Island volcano, known as Vog (volcanic fog). This was an issue for some during the Kilauea eruption in the summer of 2018 but currently the volcano is quiet with no vog since. 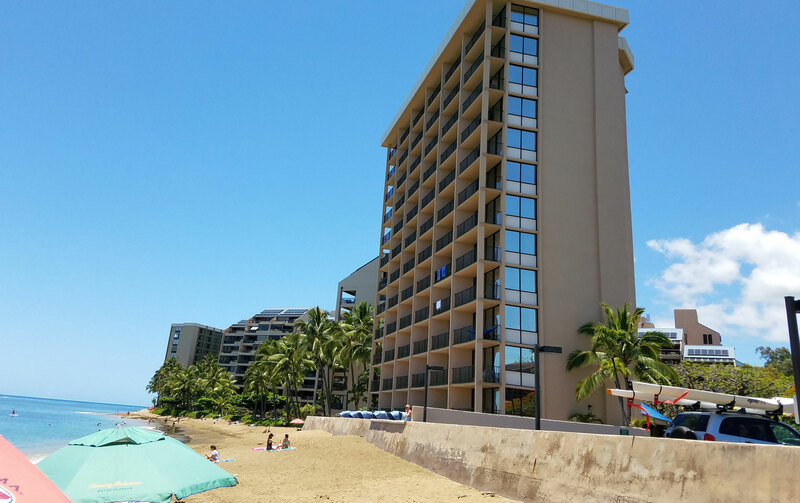 Starting in March, the trade winds become a little more consistent. These northwesterly winds can blow 15 to 30 mph and bringing rain showers to north facing shores. These “trade showers” can result in light misty showers blowing over and around the mountains to the south and west facing shores. Rainbows often develop everywhere. You’ll see them upcountry where the moist trade winds hit the slopes of Haleakala but the shoreline and beaches sometimes have double rainbows which add a magical beauty to this time of year. The flowers in Maui are endless. The beautiful year round weather keeps the perennial plants growing throughout the winter months of Kua (Wet Season) until they go off in the spring and summer months. Roses, lilies and hydrangea are just a few. It is also a time for flowering trees to produce amazing arrays of color. The Plumeria trees start to fill just in time for Lei Day which is May 1st (May Day). It’s really one of the most colorful times to visit Maui! Another spring ritual in Maui is the Jacaranda trees blooming upcountry. 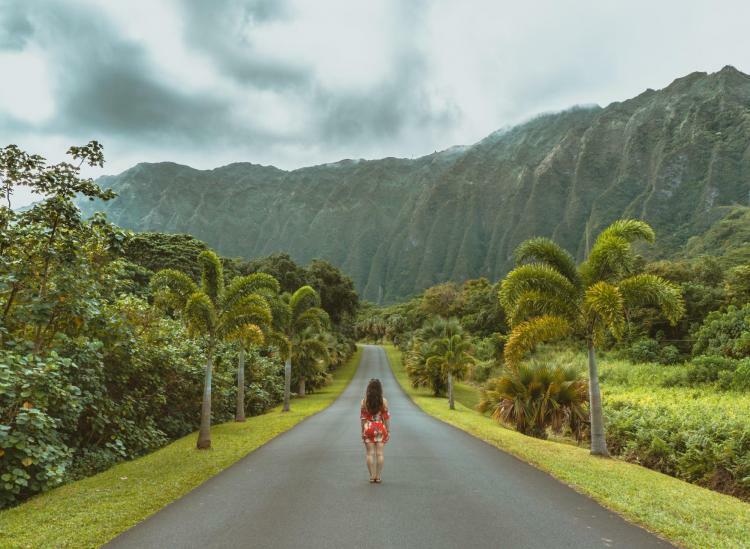 These trees could have arrived as early as the late 1800’s but the main reason they exist along so many roads in Makawao, Kula and Keokea is because they were planted there by the Territorial Highway Division in the mid 1950’s by the request of Maui’s first Mayor – Elmer Cravalho. Jacaranda trees may be one of the most prolifically planted ornamental trees in the world. The trees grow to between 16ft and 50ft high, but I’ve seen larger ones than this in upcountry Maui. Blueish purple flowers cover the entire tree, and the ground below them as the flowers drop they creating pools of purple beneath the trees as they bloom for over a month in late spring. They do well in tropical and subtropical climates and can also be seen in southern California and Florida. 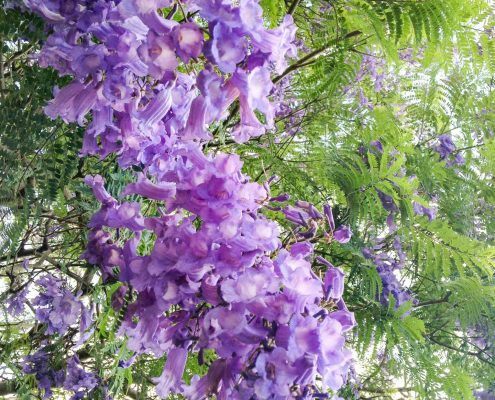 The first time the name Jacaranda was introduced was an encyclopedia entry in 1753. Since then it has spread around the world from its native origins of Argentina and Bolivia. 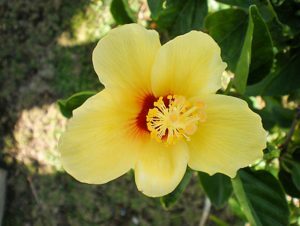 It has also been seen growing wild in Cuba, Jamaica and the Bahamas. It has been planted widely in Asia and is common in South Africa, Zimbabwe, and Australia. Maui’s first mayor, Elmer Cravalho, is of Portuguese descendent who worked in the Hawaii Territorial House of Representatives starting in 1955, four years before Hawaii became a state. 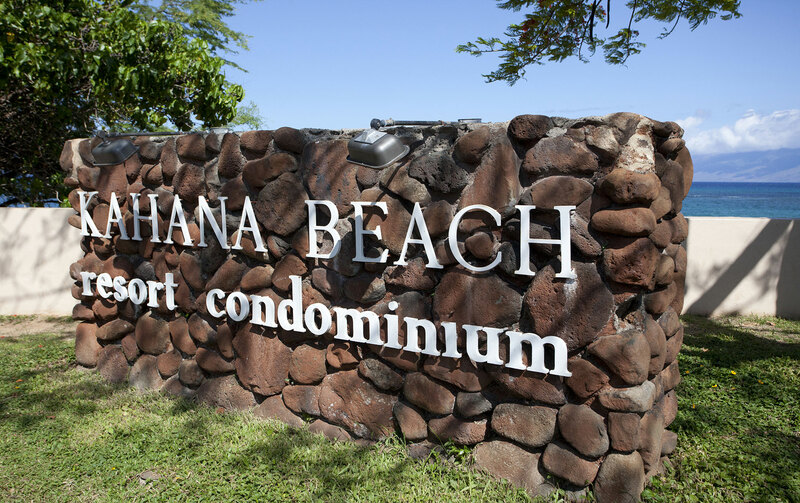 Much of Maui’s development can be traced to Cravalho, including a waterline from Wailuku to Kihei which enabled the development of the town, especially Wailea, into the world-class resort area it is today. As a sixth-grade school teacher at Haiku Elementary Elmer got to know the local families and eventually began working for the Maui Board of Water Supply. As the Territorial Representative he was able to persuade the Highway Division to plant the beautiful Jacaranda trees you see today along the upcountry highways. He began his political career in 1955 and was there for Hawaii’s admission into Statehood in 1959. As mayor from 1969 to 1979 Elmer began to develop and promote Maui as a vacation destination. He was very successful at this and during the 70’s the Lahaina Sun Times called him the most effective Mayor in Hawaii. He is still alive today so please give a silent “Mahalo” to him whenever you see these incredibly colorful Jacarandas as you cruise around upcountry! There are two main highways in Kula. One is known as Crater Road or highway 337 and goes all the way to the summit. The other is known as Lower Kula Road or highway 37 and traverses the slope to the south towards the winery and Hana. 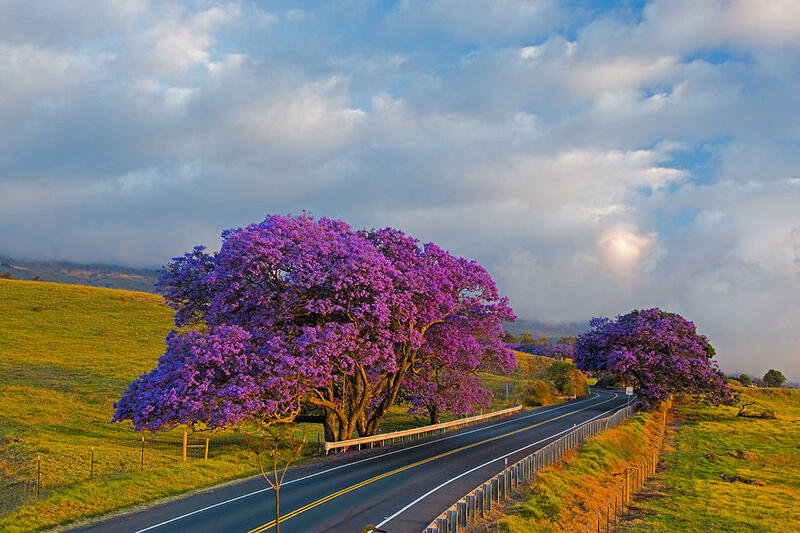 Both have Jacaranda trees planted at various spots and elevations along these highways. Celebration of the Arts: For those interested in delving deeper into Hawaiian ways, this wonderful annual event in Kapalua provides an opportunity for locals and visitors to experience authentic Hawaiian culture through demonstrations of hula and chant, hands-on workshops in Hawaiian arts, and genuine one-on-one interaction with local cultural leaders and artists. May Day is Lei Day: The first of May (traditionally May Day) is celebrated as “Lei Day” in the islands, honoring Hawaii’s treasured tradition of making, giving, and wearing lei. If you’re in Maui on May 1, stop by the Lei Day Heritage Festival at the Bailey House Museum (Hale Ho’ike’ike) in Wailuku. This free community festival includes a lei contest and displays, Hawaiian craft demonstrations and exhibits, and Hawaiian song and dance. Maui Brewers Festival: Featuring more than 40 breweries–craft beers from the mainland and Hawaii—food booths, door prizes, a home brew competition, and live music. This event takes place on the lawn at the Maui Arts & Cultural Center. Restaurant Week Wailea: Foodie alert! Twice a year, in spring and fall, Wailea’s fabulous, world-renowned restaurants celebrate Restaurant Week Wailea with three course, pre-fixe menus for just $29, $39, $49 or $59 per person. This is a wonderful opportunity to experience these acclaimed restaurants at a great value and support a worthwhile cause while you’re munching–a portion of the proceeds is donated to the Maui Food Bank. One of the yummiest things to do on Maui in spring!